The good news about WordPress is that it’s free, incredibly powerful, and not that hard to use. The bad news about WordPress is that WordPress websites are pretty ugly out of the box. The default WordPress theme is fine if you want a minimal blog, but it’s not going to win you any points for design. 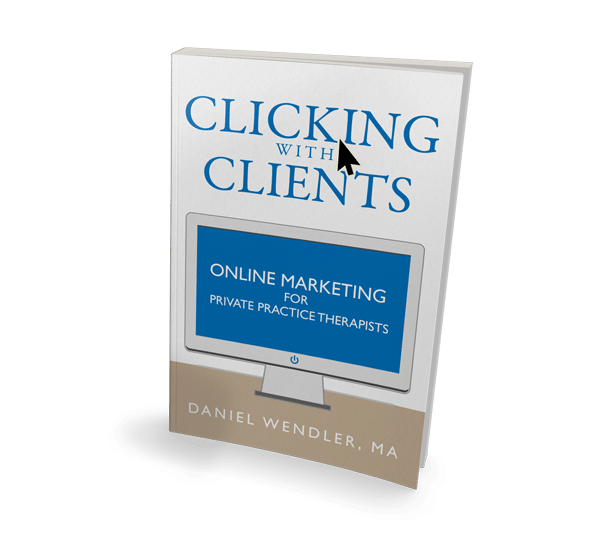 And since your therapy website is designed to attract clients, you want it to look as good as it can. So how do you make WordPress look better? The answer is themes. If your website is a car, WordPress is the engine, and your theme is the car paint job. This metaphor isn’t perfect, of course, but it works pretty well — the WordPress software powers your website, but your theme determines how your website looks. There are thousands upon thousands of WordPress themes out there. And you could spend hours browsing through all of the free themes that are available, or looking through the dozens of premium theme companies that make themes for purchase. 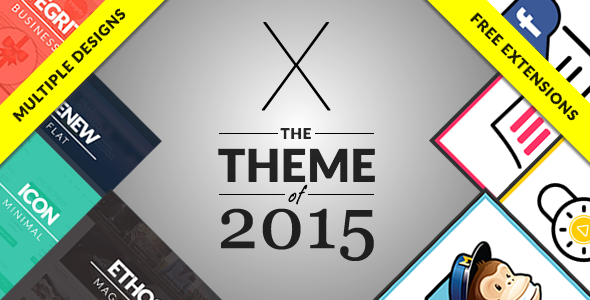 And who knows — maybe you’ll find an amazing theme, and maybe it will even be free. But honestly, I recommend you skip the search and save yourself a big headache. For your therapy site, I recommend you pick between two WordPress themes — X Theme and MentalPress. They both cost about $60, they’re both modern, beautiful and easy to customize, and they both provide excellent customer service. X Theme is the theme that I used to power all of my own websites. It’s easy to customize, has a ton of powerful add-ons, and doesn’t require any technical knowledge. Plus, their support team is super helpful and speedy in their responses. 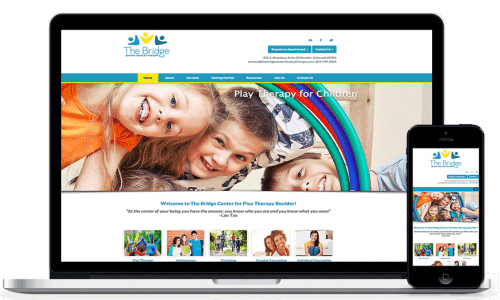 It’s not designed specifically as a therapist theme, but it doesn’t need to be — it’s super versatile, and will allow you to make a good looking website pretty much no matter what your goal is. Bottom line: if you choose X theme to build your website, you won’t be sorry. 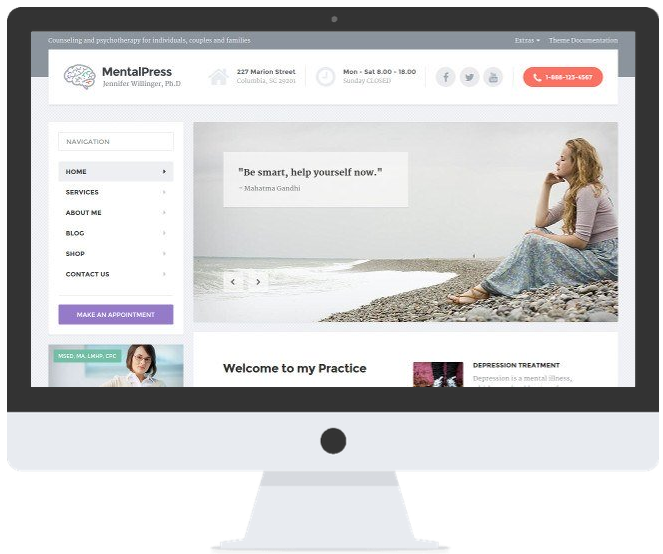 MentalPress is a theme designed specifically for therapists, psychologists, and psychiatrists. Much like the X theme, it has a lot of bonus features and it’s designed to be easy to customize. I haven’t used it myself, but I did research it extensively, and it looks like an excellent choice. The downside of this theme is that, because it’s designed specifically for therapists, you might find it less customizable than the X theme. If you have a very specific idea in mind of how you want your website to look, MentalPress might not be able to help you. But honestly, MentalPress looks great and it should work for most therapists. Bottom line: If you’re looking for a quality theme that is designed specifically for therapists, and you don’t mind giving up some customization options, MentalPress is a great choice.